encouraging.com: Day 2: Can You Point Others to God in 10 Seconds? Day 2: Can You Point Others to God in 10 Seconds? Your heart should be holy and set apart for the Lord God. Always be ready to tell everyone who asks you why you believe as you do. 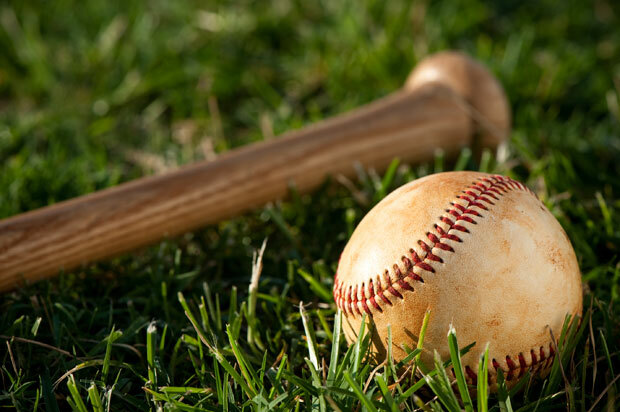 As the mom of two boys, I’ve learned to love Major League Baseball games. I love going to games to hear the walk-up music. I call it batting music because a short clip of the song plays as the batter walks up to the plate. My boys sometimes laugh about it. I may not know who plays what position, but I can tell you if I like their music! You only hear about 10 seconds of the song, but sometimes that’s enough. That’s true of David Murphy, former Texas Rangers’ outfielder. My first impression of David Murphy was his walk-up song. “All I know is I’m not home yet. This is not where I belong. Take this world and give me Jesus,” were the words I heard over the loud speaker in 2013. That’s when he became one of my favorite players. I had the opportunity to talk with David Murphy last month. I asked him what his walk-up song would be today if he were still playing baseball. He said it would be the same because it’s hard to find the perfect words to play in that short of time. That made me think about how we all can point others to Jesus — even in a few words or a few seconds. For some, it may be the way you describe yourself on social media. For others, it could be a life verse you write when you sign cards. I know David’s example has gotten me thinking about small ways I can point others to Jesus. How do you point others to Jesus? If you’d like to hear David’s own words about his walk-up song, check out this video. If you’d like to hear the entire song, watch Building 429’s official video for Where I Belong.